Having got my printer back on line and changed out the X-Carriage I decided to give the auto bed leveling a try. So, Having built the parts to get it running and following a few online post regarding the setup. Namely Toms Sanladerer’s & ZenMasters YouTube tutorials (Thanks for the great UP guys). I was able to get my hardware up and running. fwiw I went the micro switch route. As, I have a glass build platform. Having got it all up and running. I was experiencing some erratic servo behavior. (it would Wiggle, Jerk and just plain old had the shakes. Could be for 30 seconds straight or perhaps wiggle for 10 seconds then go quiet for 10 then start up again. No matter what power arrangement I had.) Jerkyness of the actual servo not the steppers. 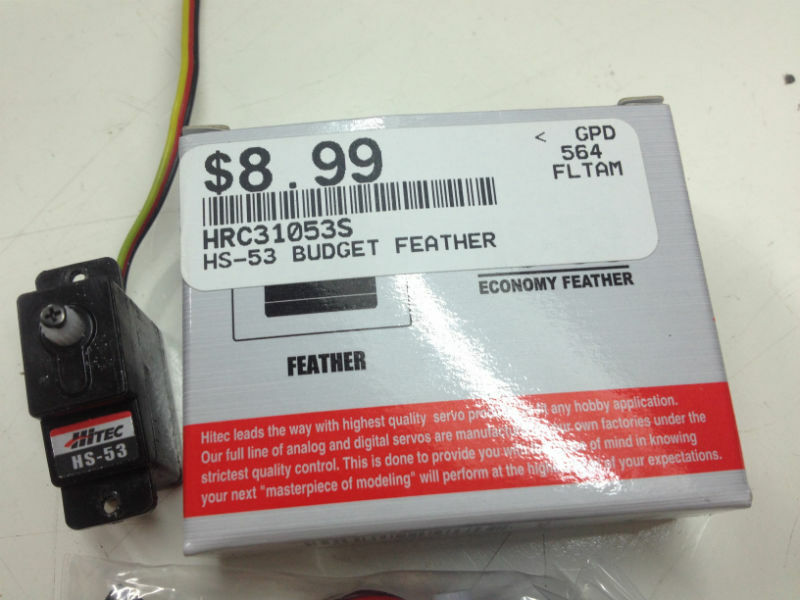 I purchased 2 kinds of servos. One from a local hobby shop and others from an online ebayer. The local hobby shop was on the chopping block first and was the first to exhibit the erratic behavior. After scouring the inet for possible solutions. I followed several leads. Indicating the Ramps 1.4 board was 1 low of available sourcing power if I recall 600ma? and 2 the typical servo is a amperage eating machine. So, Answer? add a alternate power source. I dug up an old wall wart 1amp/5V and wired it up… results? Did not make any difference. So back to the drawing board. Having scoured some more. I was about to throw in the towel when I thought hey let me try 1 one of the other servos and 2 build a dedicated power source off the existing 12v ps. 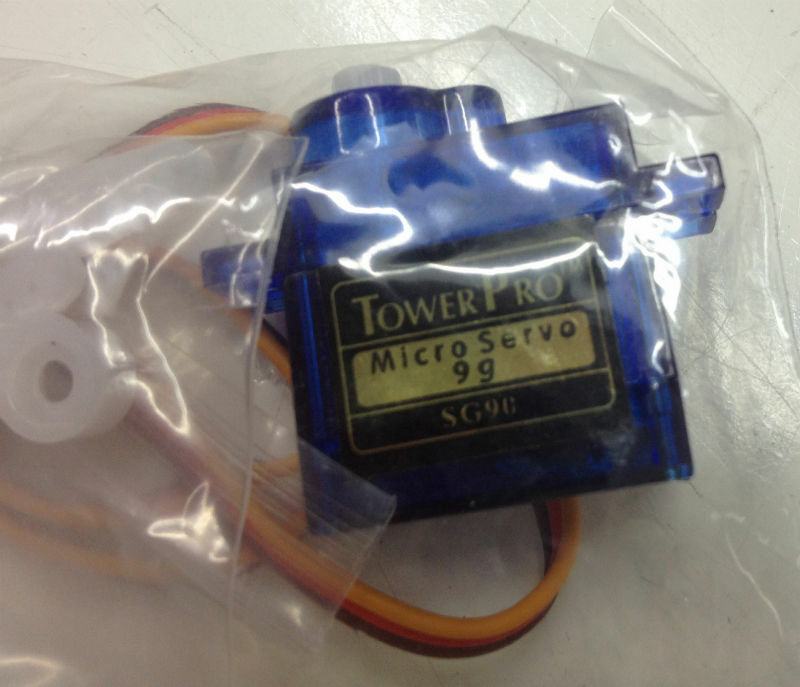 So, I first wired in the replacement servo…. the jerkyness all but vanished. 🙂 🙂 🙂 figuring I better cross my t’s and dot my i’s. I stayed the course and added the auxiliary ps source. Which was a LM7808. see here for some pics Ill include my own too. At the end of it all. It works near perfect now. And now I dont need to level the bed again! it was well worth the effort! 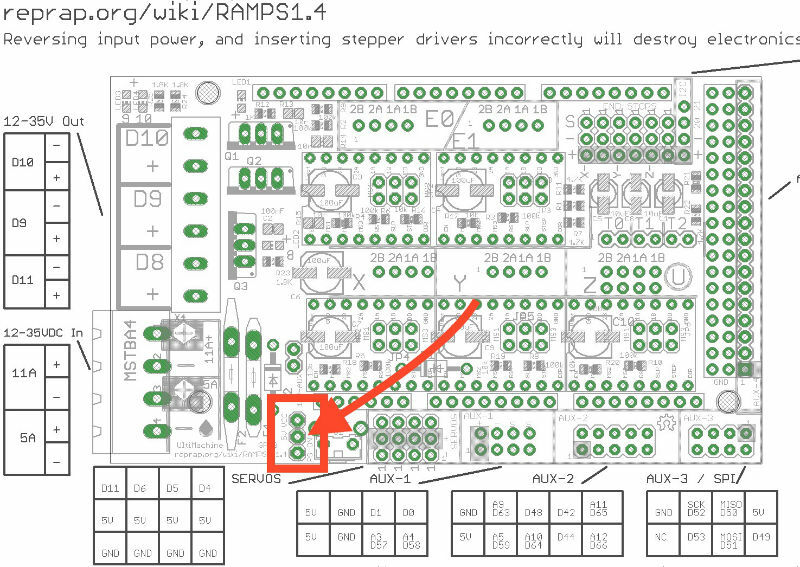 Worth noting: I have read that to make the servo work you need to jumper on the Ramps board. 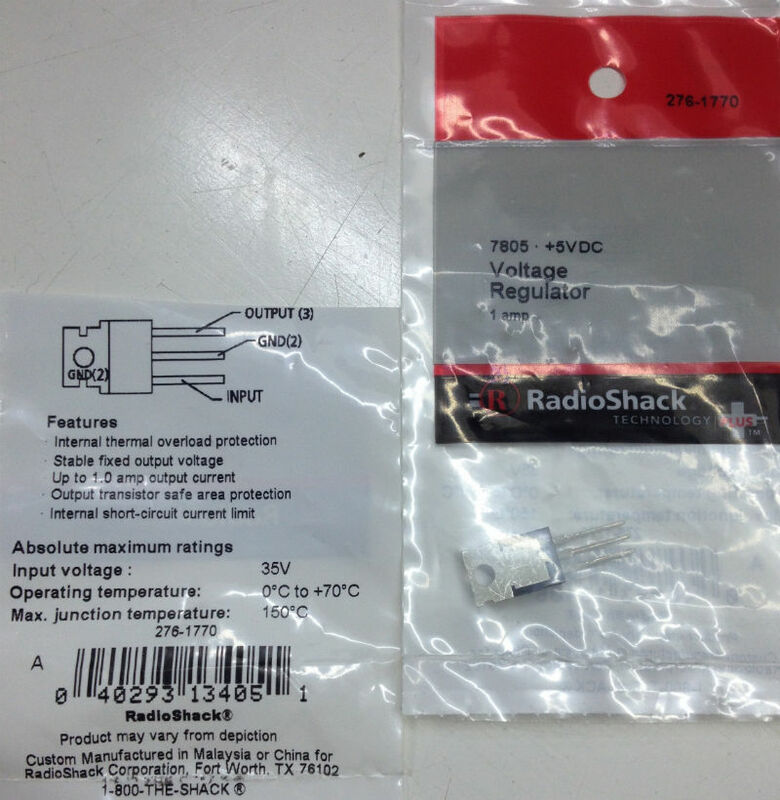 I remove the **jumper between 5V and VCC (which was previously needed.) and placed a single wire from the LM7808’s output to the pin marked 5v (the middle pin). That was it. 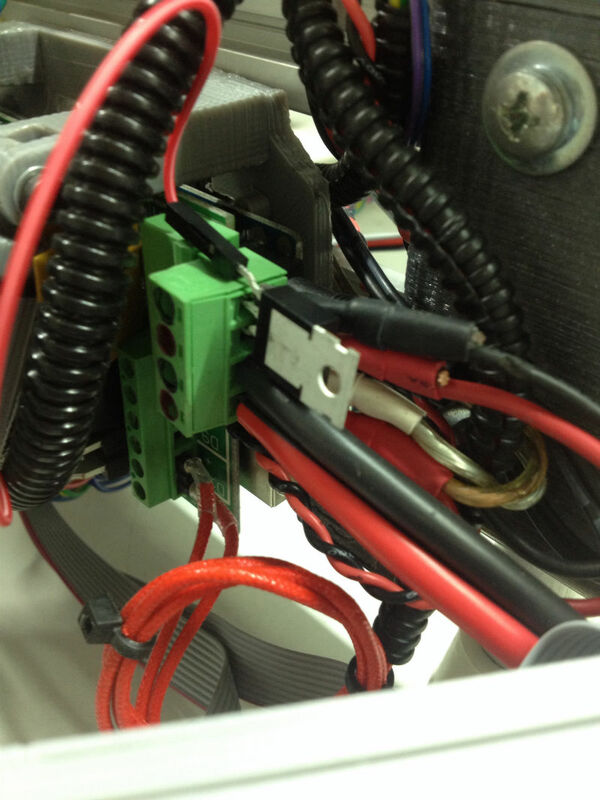 ** The jumper previously needed is how the servo bank gets its power. Since the typical user never needs it I suppose they decided to make it a a JUMPER as needed circuit. Youtube vid of the auto bed leveling procedure in action.